About Trilliant Real Estate Group Ltd. | Trilliant Real Estate Group Ltd.
About Trilliant Real Estate Group Ltd. The EXPERTS in Central Alberta real estate. 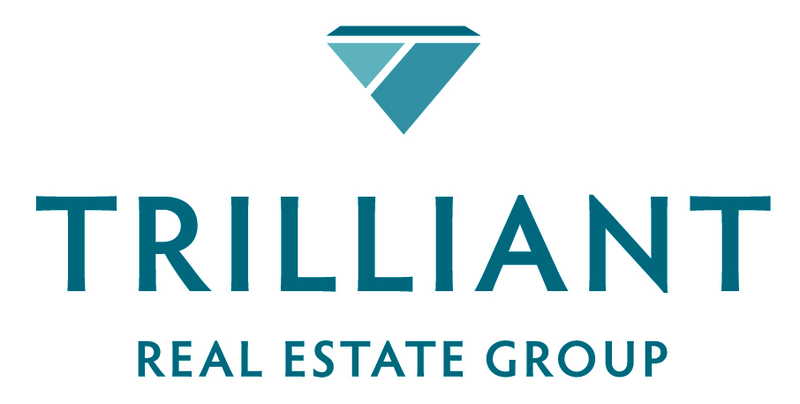 The Trilliant Real Estate Group is a full service real estate company serving Sylvan lake/Red Deer and the surrounding areas. We take pride in offering our clients professional service and expert advice. Whether you are searching homes online, considering a purchase or a sale, or just getting to know the area's neighborhoods, we’re happy you’re here! Questions? One of our experienced agents would love to hear from you! 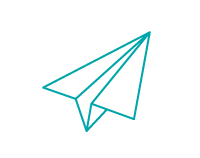 The Trilliant Real Estate Group is comprised of experienced and professional Realtors® who make finding your perfect piece of the area's real estate a breeze. This website provides an innovative and easy to use method for browsing the latest MLS listings. It also proves helpful in learning about each of the local towns surrounding areas so that you make an informed choice to suit your lifestyle.